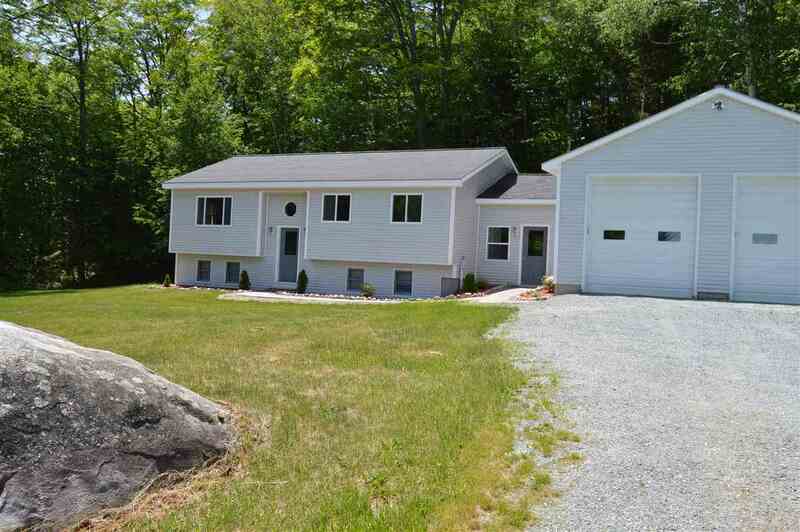 185 Cliff&apos;s Hill Road Groton, VT. | MLS# 4641489 | Vt. & NH Homes for Sale, Property Search in Wells River/Woodsville Areas. Very private and secluded, views, wonderful setting on town maintained gravel road, which is also a dead end. Split entry home has lots to offer, many many possibilities. Home has been recently renovated, new tile floors, painted, new appliances, and much more. Whirlpool tub, 3 bedrooms, 2 baths, large breezeway, 26x32 insulated attached garage. Wired for a generator. This is a must see..